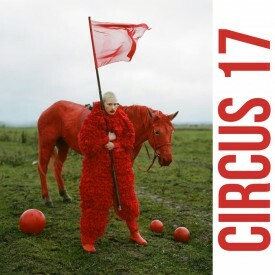 Project Circus 17 dedicated to 100 years anniversary of revolution in Russian Empire in 1917. 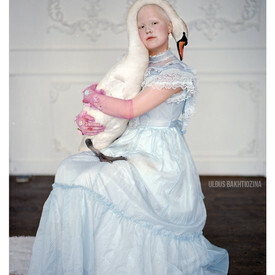 Work "Swanism of Leda" at the auction in Watermill Center. Together with such artists as Frank Gehry, Anish Kapoor, Anselm Kiefer, Annie Leibovitz, Nan Goldin, Peter Lindbergh, Eddie Martinez, Cindy Sherman, Francesco Clemente, Donald Becher, Campana Brothers, Marina Ambramović, Ilya and Emilia Kabakov, donate their works for Watermill Center. Uldus's work is exhibited until 5th of November 2017 at the Gaasbeek Castle, Brussels together with works by Jab Fabre, Marina Abramovic, Damien Hirst and other artists. Uldus have her work as an installation in there, embedded inside the ancient time mirror in the old bathroom of the castle. 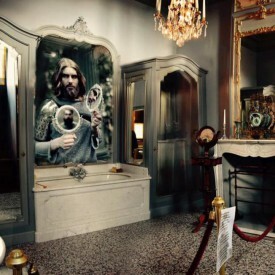 The room is full of mirrors and reflects the work in each of the corner. 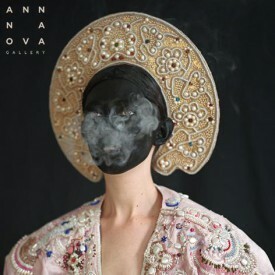 Conjured Life exhibition Private View Opening at Anna Nova Galley, St.Petersburg. Exhibition will run 17th of May 2017 until 17th of June 2017! 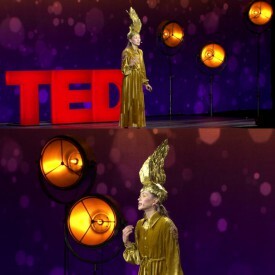 Uldus gave her 2nd talk at TED conference in Vancouver. 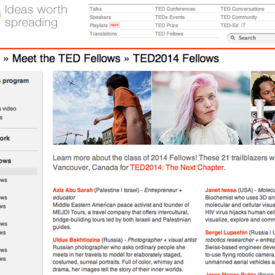 Uldus is the first speaker from Russia in the history of TED. 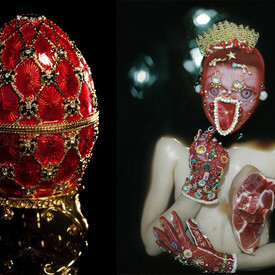 Uldus has created Self-Portrait based cover for Sobaka Magazine with her own portrait and performance inside April issue. 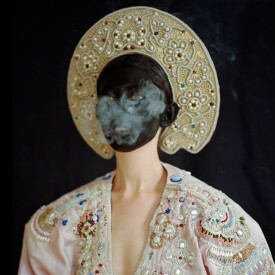 4 works by Uldus exhibited at Base Milano by Vogue Italy during Photo Vogue festival! Event of the Year! 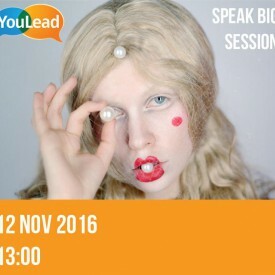 Youlead - Форум молодых лидеров в Санкт-Петербурге, на котором Юлдус выступит в рамках сессии "Speak Big" с историей своего успеха. 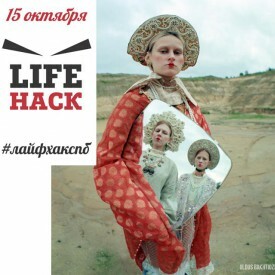 Лекция в благотворительных целях в рамках проекта «Lifehack, или Вход по приглашениям». Все собранные средства отправлены в фонд "Старость в Радость". 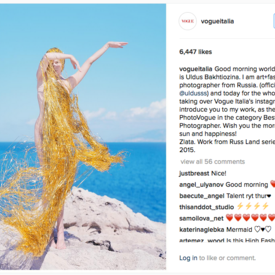 Uldus Won The Best Fashion Photographer by Vogue Italy! THE MANY FACES OF FASHION. BEST OF. 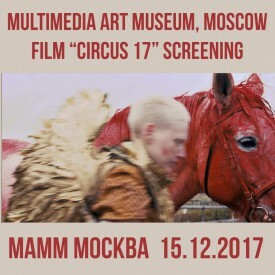 Faberge Museum, Saint-Petersburg purchased and added to permanent collection 4 works of Uldus Bakhtiozina, including work Mysterious Russian Soul, which was named by russian medias one of the most provocative work for the past 10 years in contemporary art. 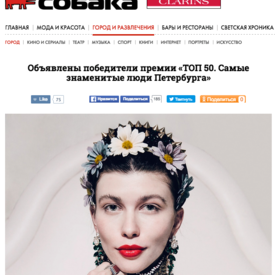 Юлдус победительница премии «ТОП 50. 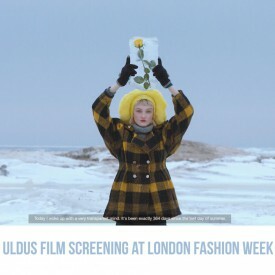 Собака.Ру"
Uldus took part in TV program 100 women, September 2014. 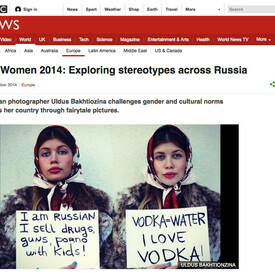 BBC channel covered Uldus's story. 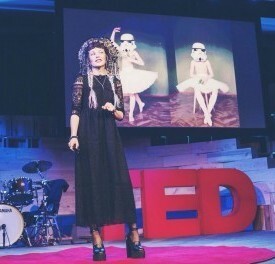 I am first russian speaker at TED. That was awesome experience! 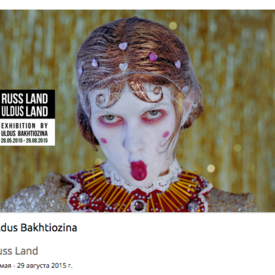 ON FRIDAY WAS GREAT OPENING IN RUSSIA OF MY EXHIBITION WITH SUPPORT OF BELUGA VODKA!